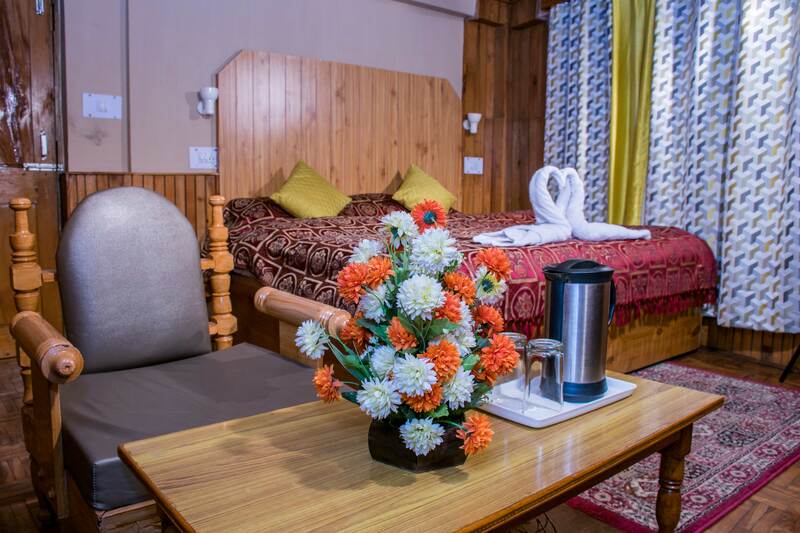 Our super deluxe rooms deliver better view, more cosiness and comfort than the facilities in deluxe rooms, that suit the category of super deluxe rooms and the stay of our clients choosing super deluxe. You will be well housed and well looked after – Himalayan Country House is well constructed and well maintained, keeping in mind the needs of our guests. 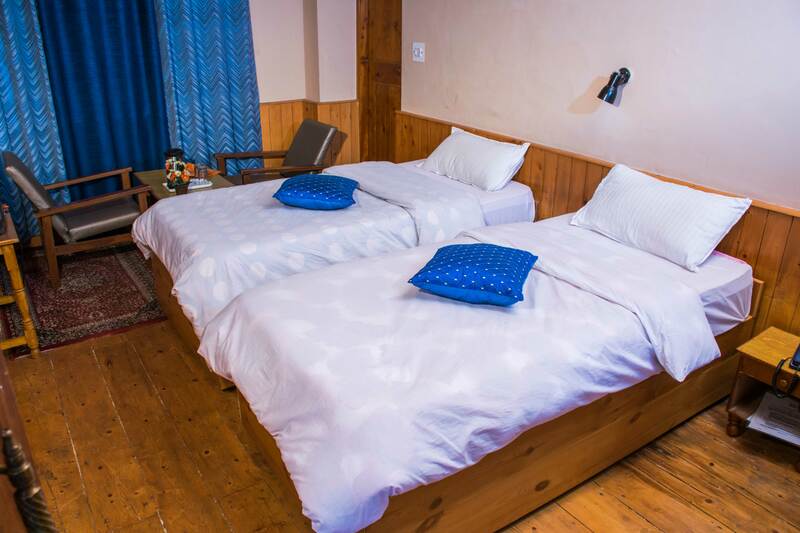 The rooms are clean, comfortable and cosy, with hot water in all the bathrooms.